Home / Why Hurst Strength? Hi! 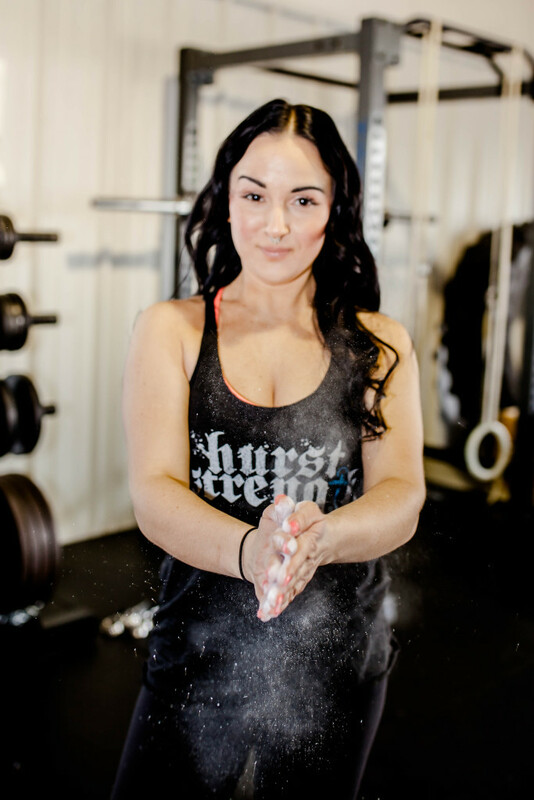 I’m Erika Hurst, owner of Hurst Strength. I remember exactly what it was like being in your shoes. I had a closet full of jeans ranging from a size 0 to size 12 because I kept gaining and losing the same weight over and over and could never grasp maintenance. I went an entire YEAR without eating ice cream because I thought ice cream would make me fat. I weighed myself every. single. morning. And my happiness would hinge on that number. I’d log hours on the elliptical trying to burn off my nightly binges that resulted from my diet being SO strict. Some days I’d even hit the gym twice, always trying to convince myself I was happy with my lifestyle, but deep down I was really miserable and felt trapped by it. I felt like the harder I worked, the further I got from the results I wanted. I just wanted to stop feeling like a prisoner in my body and finally be healthy, fit and happy for GOOD. I created Hurst Strength because I want to help women make their way back from fitness/diet rock bottom like I did, to not only improve their bodies in a sustainable way, but build healthy relationships with food and exercise and learn how to make their fitness and nutrition program work around THEM, not the other way around. We do things a little differently at Hurst Strength. 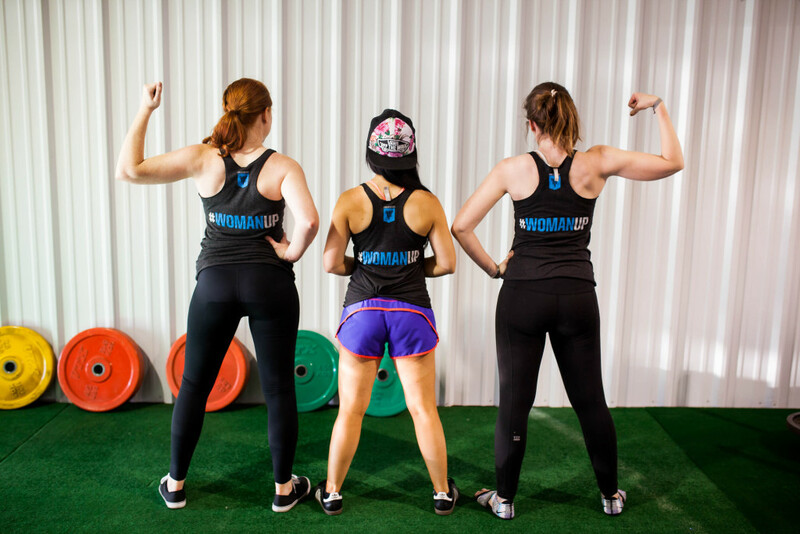 Our gym is a space for women of all ages, sizes, abilities and backgrounds to feel comfortable, safe, heard, encouraged and supported, to make all the decisions they want about their bodies without judgement, to be themselves and to show up fully, free from rules, to grow, embrace fears and carve their own path towards health and fitness. As your coach, I am deeply invested in your self-improvement, and fully committed to guiding you towards your best self ever with strategies for more simple, intuitive living, in which fitness and nutrition become positive, effortless enhancements to your lifestyle. I want you to be free from the guilt, shame and confusion that typically accompany body transformation programs.